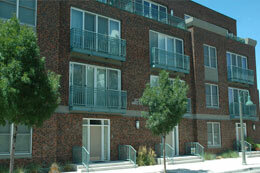 If you are looking for a professional property management company in Albuquerque, you have come to the right place. You’ll find Maddox Management to be an exceptional partner in managing your residential or commercial property. We live and work in the communities that we serve, and take great pride in seeing them thrive. Our “green” efforts include paperless statement and direct deposit, which you will find both efficient and effective. And you’ll appreciate the fact that there are no leasing fees for residential properties. Best of all, you’ll find that we have an exceptional retention rate with our customers, which means greater occupancy and less hassle. We invite you to discover for yourself the many reasons that Maddox Management is your best choice for property management. Call, email or stop by our office today! 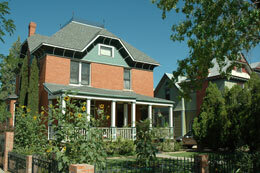 Let Maddox Management handle all your Albuquerque property management needs. Contact us today!